Many women view birth as a natural and not a medical event. They would like to have more control over their environment and to labor and birth in the comfort of their own surroundings. 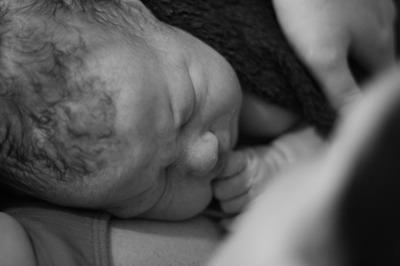 It is perfectly reasonable to consider a homebirth if you are a low-risk expectant mother. The Midwifery Task Force for the Department of Health in Georgia voted to form a pilot program to license direct entry midwives. Though this has not yet been put into place, the same skilled attendants who will be included in this pilot program are continuing to assist women in their quest for a safe birth at home. Contact Traditional Birth Services to learn more.